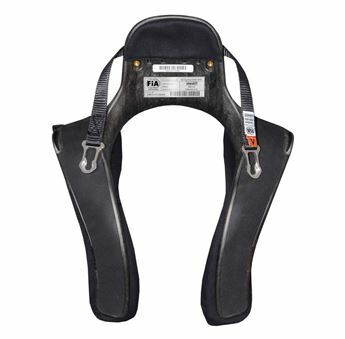 OMP 6 point professional saloon harness manufactured to the latest FIA homologation. 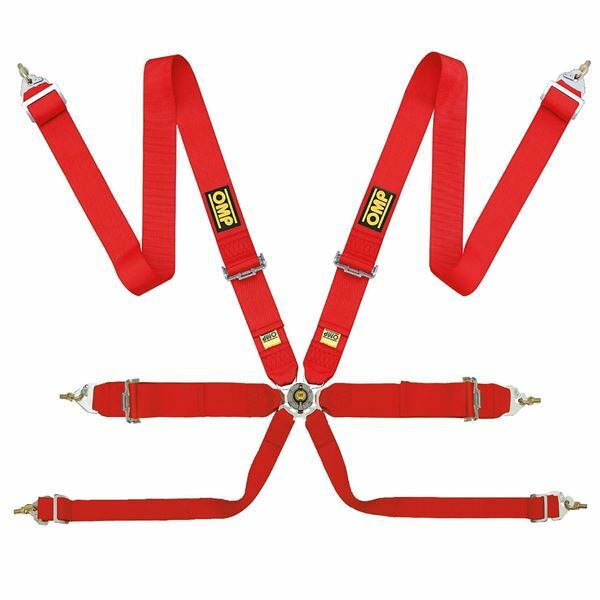 Featuring 3” shoulder straps suitable for use with FHR and utilising steel adjusters and snap hook/roll bar end fittings. 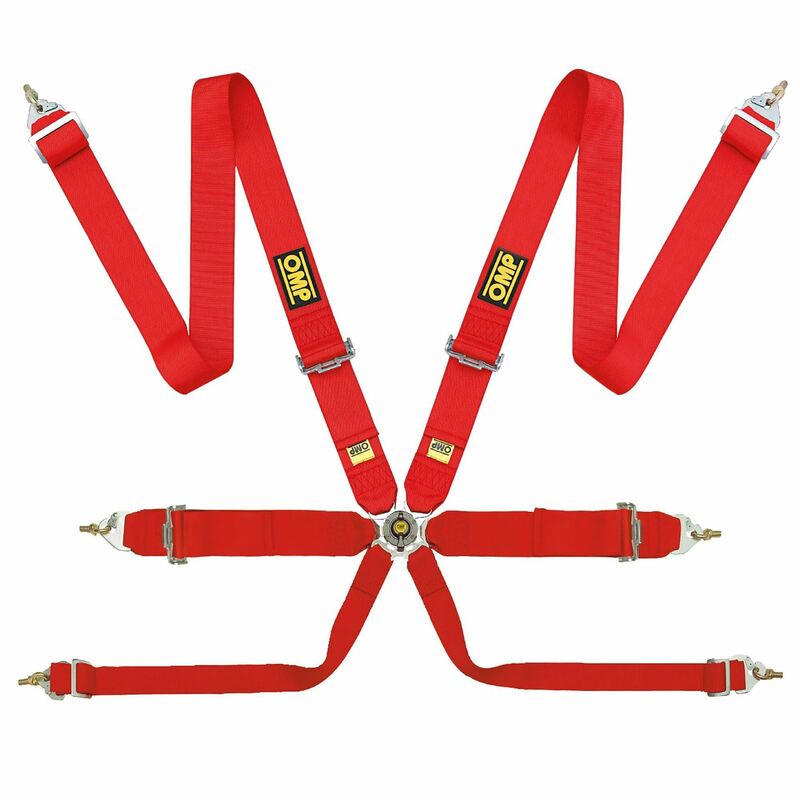 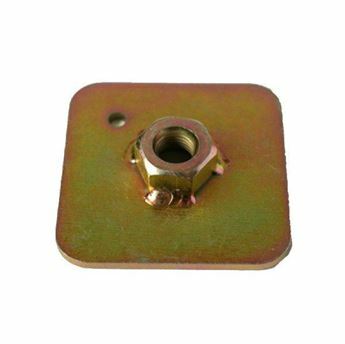 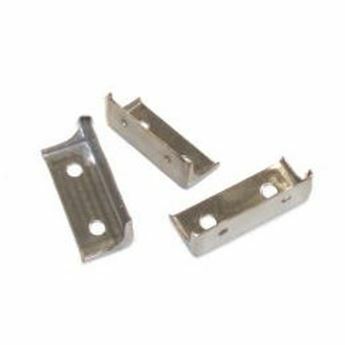 The lap belts are also 3” featuring the same steel pull-up adjusters and snap hook fittings. The 2” crutch strap features OMP’s new style “Double pin” T bar crutch attachment that connects to latest high load rated ultralight quick release buckle, and is also fitting with snap hook fittings and eyebolts.